Morning, Oh dear I seem to have lost a day somewhere this week, I thought is was only Wednesday, but it's actually Thursday, so I had best dash this posting out quickly. 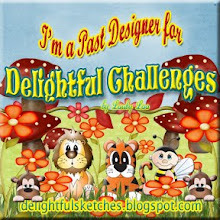 It's time for new challenges over at Delightful Challenges and this week the theme is to use digital patterned papers, I haven't used this fan technique for ages now, so I thought it would make nice change and display these lovely papers and image from Digital Delights by Louby Loo quite well. 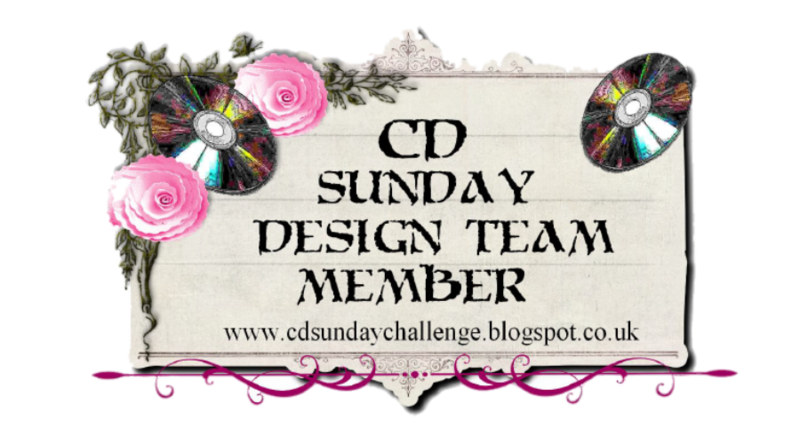 Our sponsor this week is our very own sister blog who are offering a $10 voucher to one lucky winner. Great card hun, love the bright colours! Too cute! I just love little bees Wendy and that awesome thingy you did that looks like a fun flower to me. 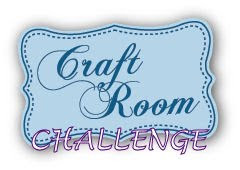 Thank you for playing Crafty Creations Challenge with us this week. We love to have you, do come again and good luck! What a fabulous way to highlight the adorable digi papers. I love the technique and your card is just soooooooo cute. never seen that type of fold for the fan, it looks lovely! 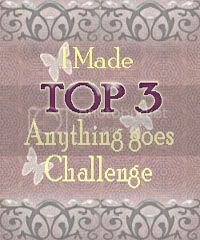 Thanks for joining the ‘Anything Goes ’ Challenge’ at Digi Doodle Shop Challenges. We hope to see you again next week! Oh My! This is a cutie! Love that gorgeous fan you made with the patterned paper! WOW! Very cool! Fabulous card!!! Love that fan!! Love the super cute little bee, the dps, the colour scheme. Love the layout. Coloured so beautifully. Thanks for joining us at The Poodles Parlour and Good Luck. Hope to see you joining us again. Saw your link at MIM, TFS your lovely card. Very nice. Super job and way to show off Wendy's papers! I'd love to see a tutorial for the fan technique! Wow! What a cute card! I’d love to get this!! I saw you on Make It Monday! Oh Wendy, this is so so sweet! I love your layout! oooh I love this little bee. 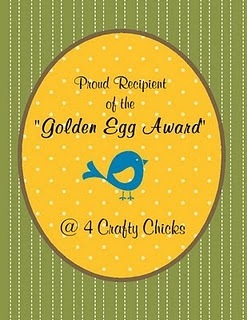 Fabulous card and perfect for our Wings challenge at Hookedoncraft. Thanks for joining us. What a beeeeautiful card and an adorable image. 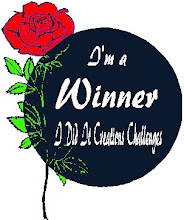 Thanks for sharing with us at Digi Doodle Shop Challenges.